A spinning workout of 45 minutes may allow you to burn around 700 calories! However, the amount of calories you burn will depend on the intensity of the workout. Adjust your bike according to the intensity you desire and don't cheat yourself! If you feel like you're at a leisurely pace, ramp up the intensity! It’s also a low-impact exercise- this means that it won't put pressure on knees and joints, as other aerobic or running exercises do. The workout is also recommended for people that suffer from arthritis or other joint issues. A group setting is a great way to stay motivated! We’re not in a race, but if the person next to you is sweating up a storm, you might just subconsciously push yourself a little harder too! 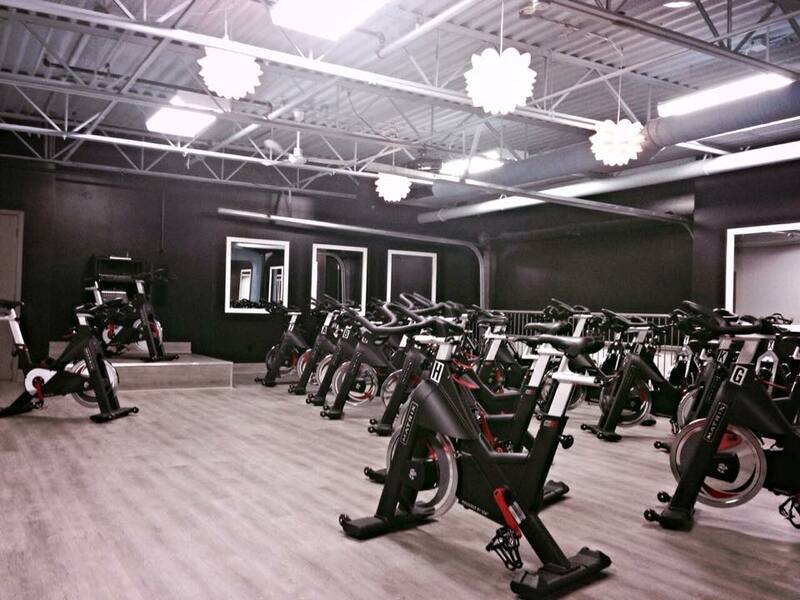 The beautiful co-Ed spin studio! Get in an intense workout so fun you won't even realize how hard you're working! With NEW virtual spin coming soon! 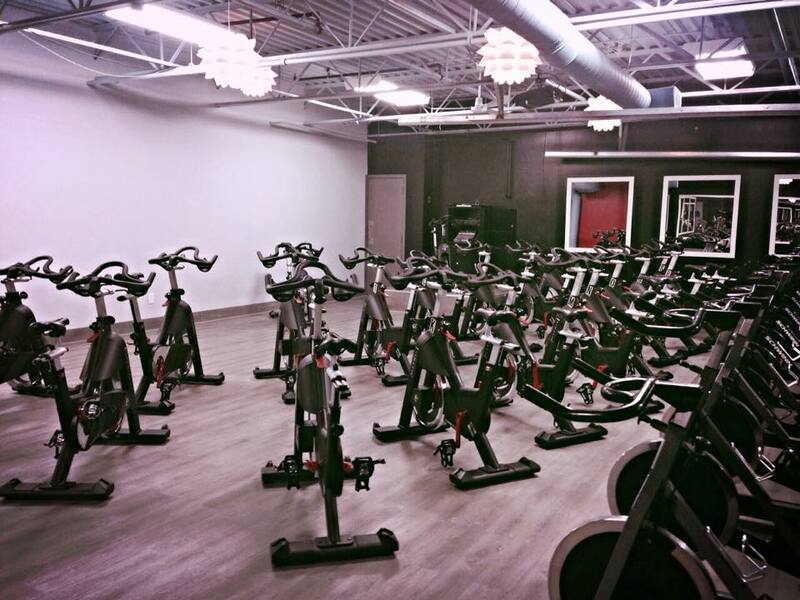 Our brand new Co-Ed spinning facility! Train like a pro with our many instructors! 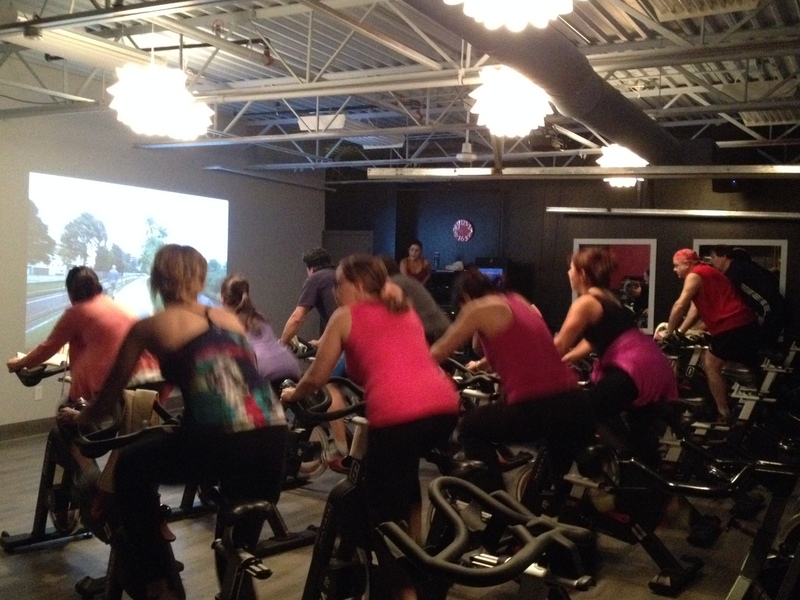 Enjoy regular spinning class as well as NEW virtual spinning coming soon! Ever wish you could just go for a bike ride in the forest, along some mountains, or through foreign terrain, but you just don't have the time, money, or means? That's why we are introducing the new VIRTUAL SPINNING CLASS. Complete with a full on-wall screen, the class will still be led by an instructor, but you'll be looking at much more than your shoelaces. Pedal through beautiful scenery or an imitation race, and 45 minutes will go by much faster and more enjoyably than you thought possible! 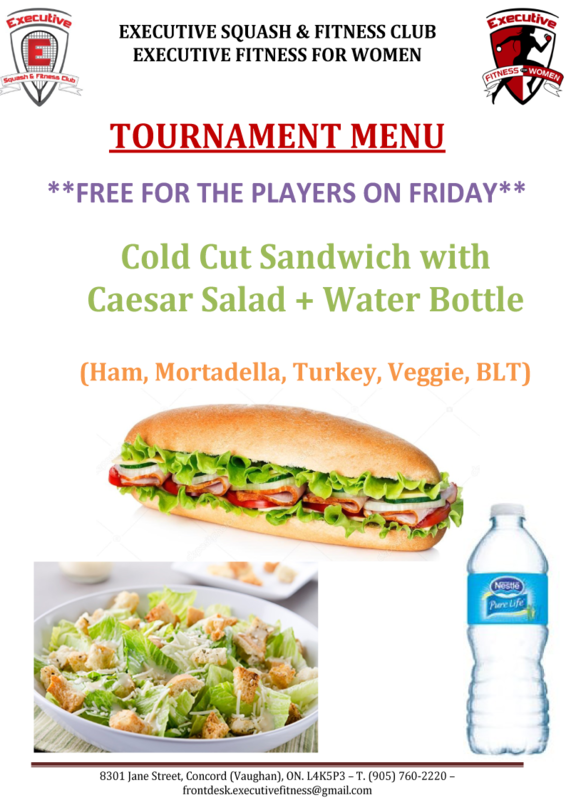 Try out a class today!